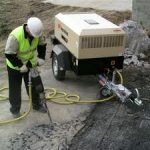 Keady Hire Centre offers a wide range of air compressors and air tools including air blow guns, air polishers, air grinders, tyre inflators and more. There’s also an extensive collection of air line and air tool accessories to choose from. 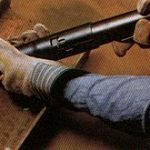 So whether you’re cleaning, greasing, sealing, sanding or sawing, you’ll find right the air tool for the job here. 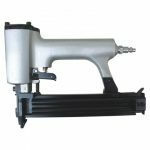 High performance air nailer, perfect for use with hard wooden floors. 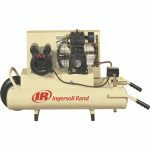 Easily transported compressor, ideal for spraying paint, pressure testing, and portable air tools. 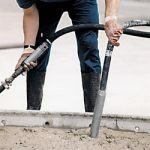 Efficient and professional tool for removing air bubbles from freshly laid concrete footing. 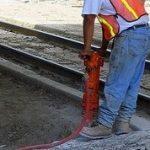 Handy tool, which can be used for descaling masonry and metal. 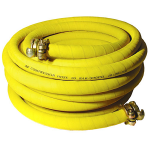 Standard 3/4 inch air hoses for use with our compressors and hammers but can be hired separately. 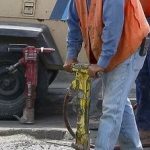 Large, heavy duty demolition hammer for heavy demolition work. 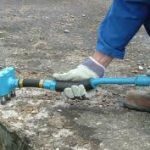 Medium sized air hammer for use in general demolition work. 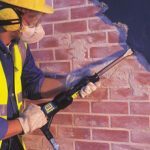 Hilti TE 15 Heavy Duty Masonry Drill Hire This small air hammer is perfect for light demolition work.